Is a handheld version of the LoadMan software. 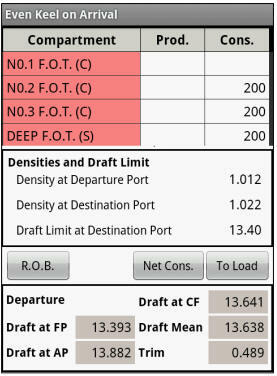 Designed for use by ship's officers and shore based cargo planners, LoadMan for Android provides powerful stability and trim calculation programs while it gives all the comfort of being handy. This version of FleetMan module is designed for all kinds of cargo ships, of any length and size. Calculate drafts (fore, aft and mean), displacement, trim and propeller immersion ratio. 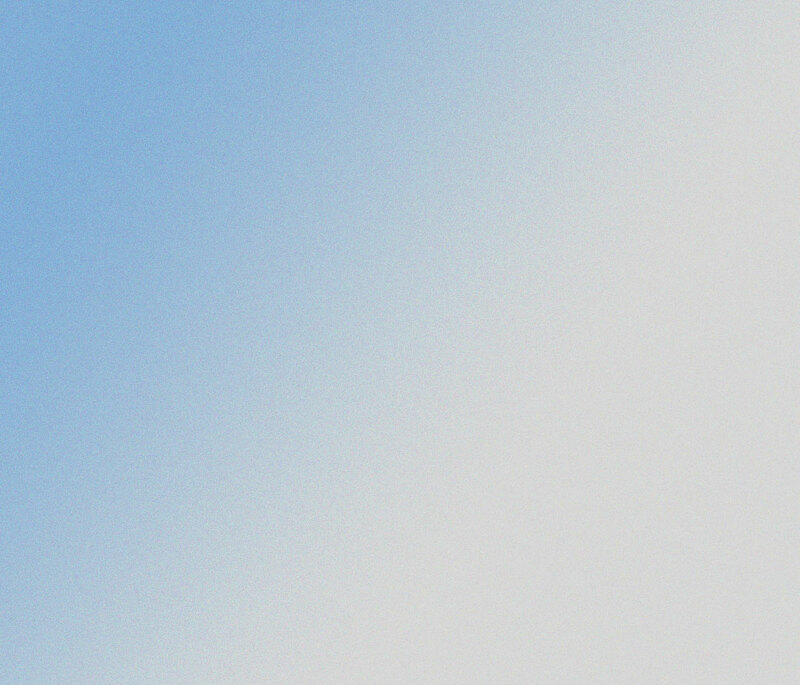 Calculate KG, GM, GZ-Curve and control of intact stability against IMO requirements. View a graphical display of stability calculation. Calculate new drafts when shifting to water on different density. 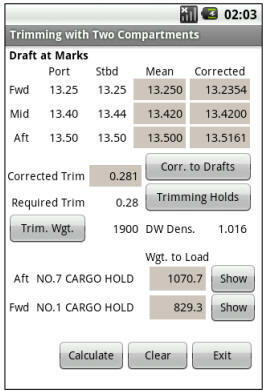 Calculate trim and drafts when loading, discharging or shifting weights. Calculate to adjust for trim using two(2) specified compartments. 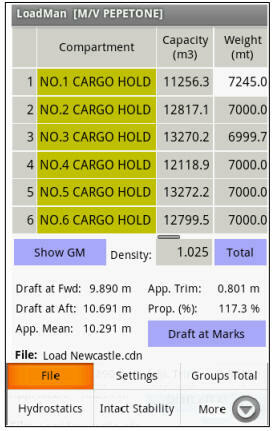 Calculate Balance of Cargo to meet Loadline limits. Calculate departure trim to arrive at even keel drafts.